Singapore is not just about shopping malls, hipster cafes and cool bars. Here are some unexpected things to do on our sunny little island. If you’re itching for an adventure away from our concrete jungle, try an afternoon at Pulau Ubin for some fresh air and outdoor fun. 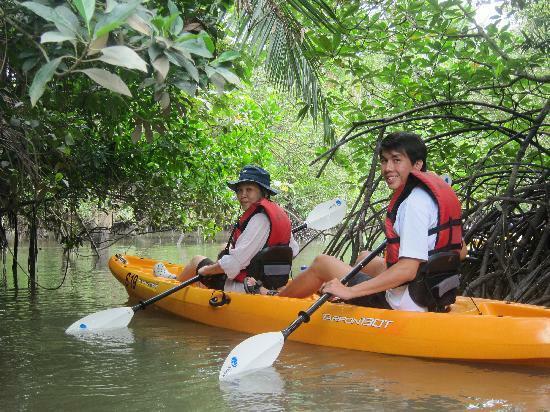 Ubin Kayak offers guided kayak tours through the mangroves in Pulau Ubin, so you’ll get a chance to spot some rare birds and (if you’re lucky) a family of otters as well. I mean, who doesn’t love otters am I right? All necessary equipment will be provided, and there are licensed kayaking guides on-site to guide you through your adventure. Each kayak tour runs for about 4 hours and there are two different timings available (9.30am and 1.30pm). Instead of spending yet another Saturday afternoon rolling about in bed, how about rolling around in a giant hamster ball with some friends instead? Zorbing, if you didn’t already know, is a curious sport that involves rolling around in a giant plastic sphere. You can zorb on land, water or even choose to play zorb soccer for that extra kick. Besides regular zorbing (i.e. 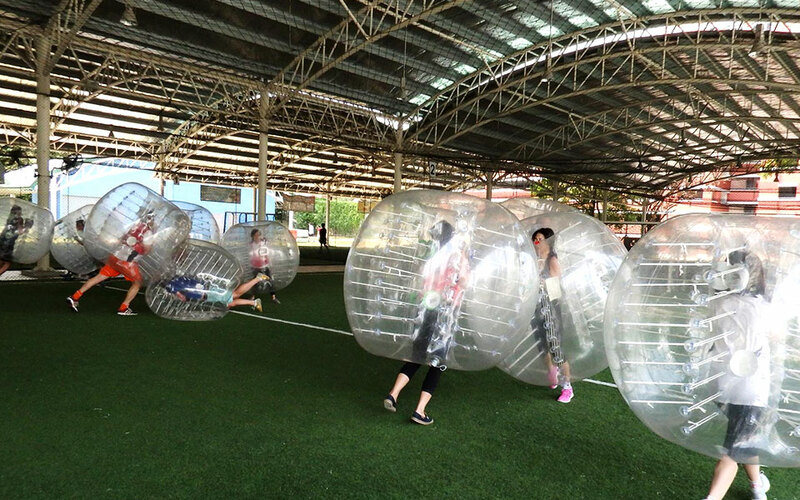 rolling down a hill in a giant plastic sphere), ZOVB Singapore also offers a few other zorb games like Capture The Flag and Poison Ball that can accommodate larger groups. Time to plan your next group activity perhaps? 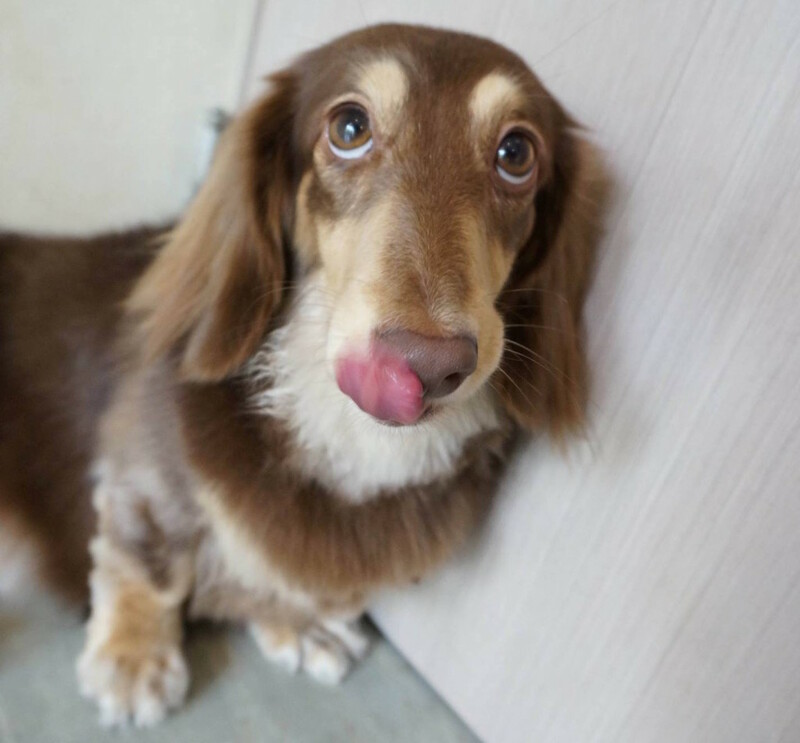 Singapore already has a few cat cafes, but how about visiting a dog cafe for some furry fun instead? We Are The Furballs is a dog petting cafe that lets you cuddle and interact with their resident dogs, while having some food and drinks to complete the experience. The cafe just moved to its new central location in Bugis+ and is open all days of the week (but make a reservation just in case). Not a bad way to end a long day at work eh? Venue: Dairy Farm Road, close to MOE Adventure Centre (Check out the map here.) | Opening Hours: Contact website for more information. 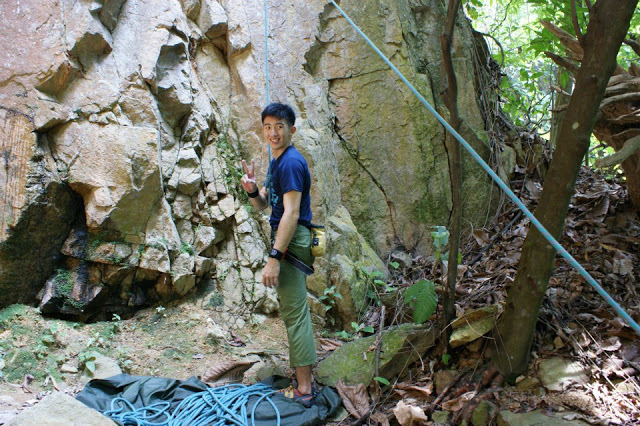 Indoor rock climbing is pretty common around here, especially for beginners or those who are looking to try something new. However, if you’re a real adrenaline junkie craving for more adventure, rock climbing at the Dairy Farm Quarry might be right up your alley. It seems like there is no official company that organises climbs there yet, so you have to bring your own equipment (or borrow some). Information and other helpful tips on the routes can be found here, but do note that inexperienced climbers should avoid this altogether, as the state of the rocks can be quite unpredictable. Who knew that there was actually a legit hot spring right at our doorstep? 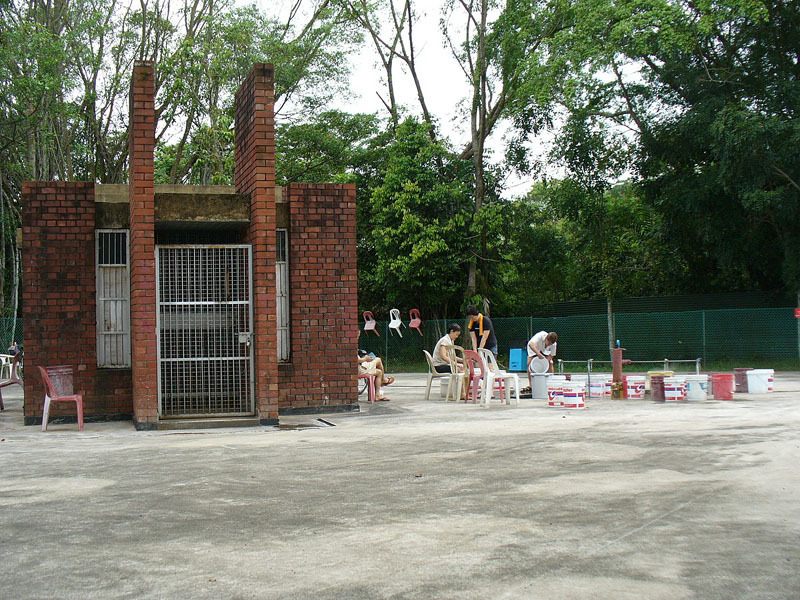 Sembawang Hot Spring is Singapore’s last natural hot spring, and some believe that the water there helps to alleviate ailments like rheumatism and arthritis. Sure, it may not be as fancy as the ones you get in Japan…but it’s also free *cue winning bell*. All you need is a bucket and some mosquito repellent, and you can spend the afternoon soaking your tootsies in atas hot spring water.